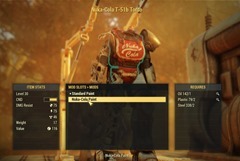 This is a short little puzzle/mystery involving the Kanawha Nuka-Cola Plant in Fallout 76 which unlocks the Nuka Cola clothing items and the Nuka-Cola Paint job for the T-51b Power Armor (Level 30) . 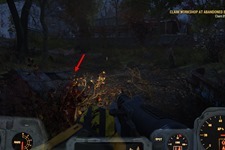 If you paid attention to the lore surrounding the Plant, they were developing a new flavor of Nuka Cola using meth as one of the ingredients. 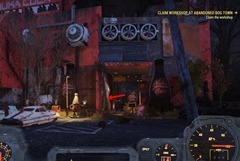 One of the workers there ended up getting addicted to the new flavor and decided to take everything and move to Sutton. 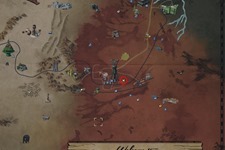 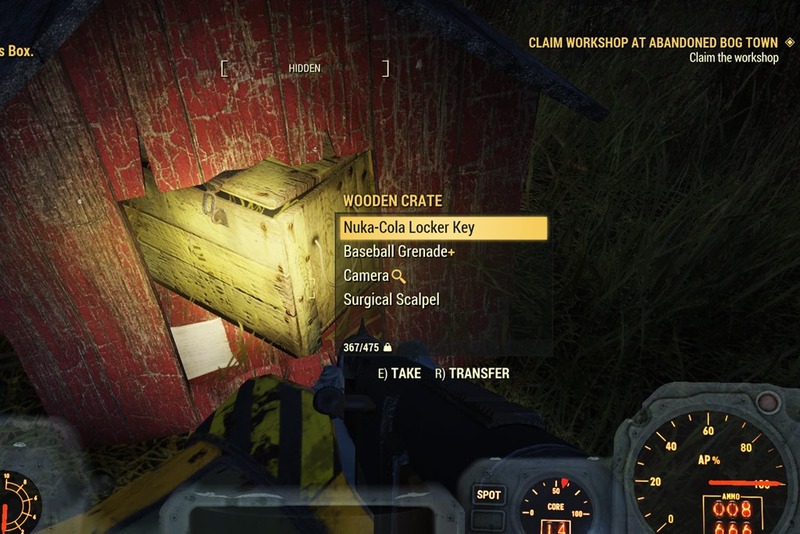 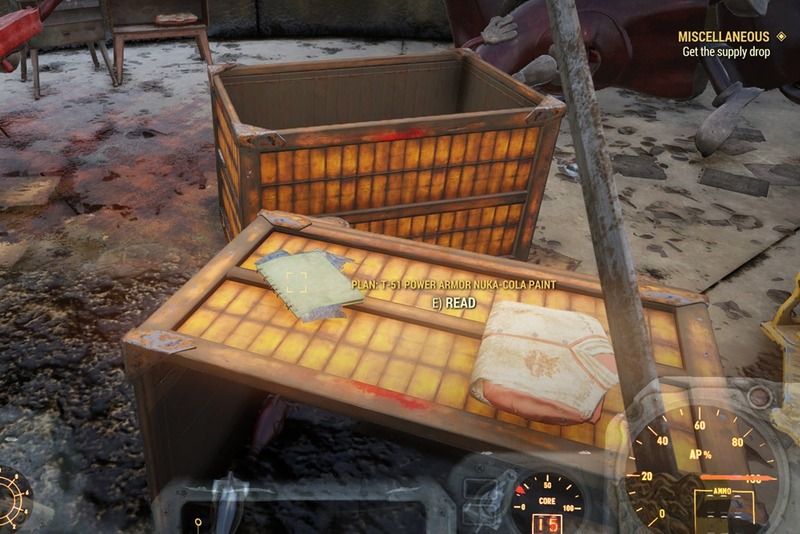 Unfortunately they didn’t quite make it but their daughter managed to get the key to the Nuka-Cola Locker in Black Mountain Ordnance Works in an act of revenge which is now yours for the taking. 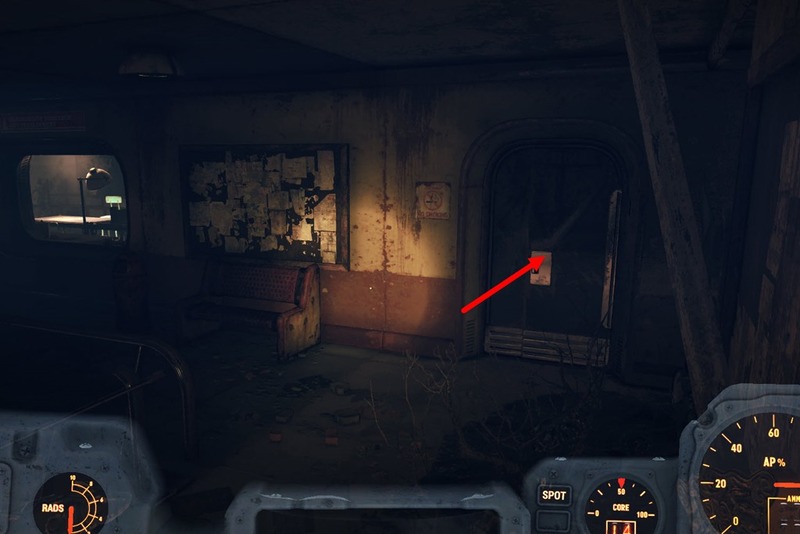 Credit for figuring out the mystery goes to jimbot70 on reddit who cracked the case. 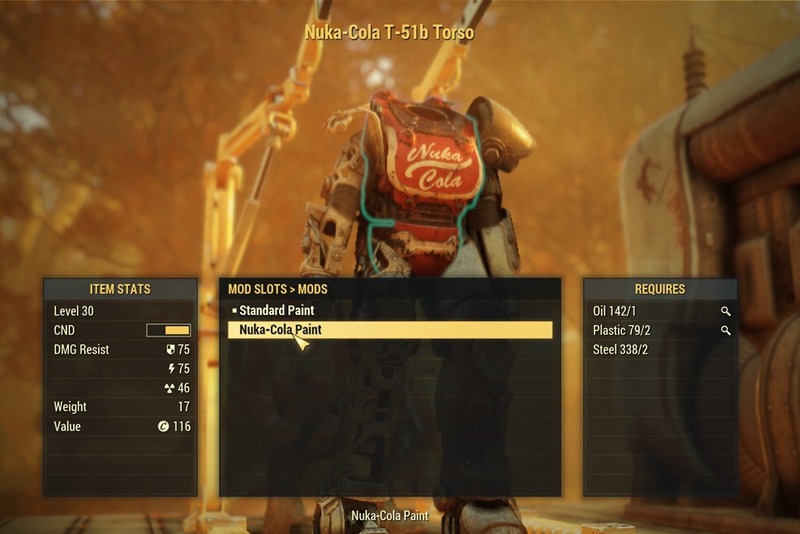 There are a couple Fallout 76 Nuka Cola themed outfits you can get from doing this. 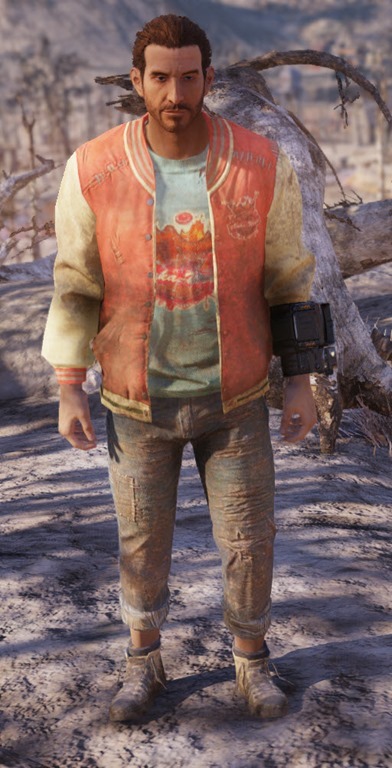 Which one you get is random but you can going back to the bunker repeatedly and try to grab them all (there appears to be a cooldown on when the outfits will appear again). The Nuka-Cola Paint Job in Fallout 76 is exclusively for the T-51B armor which is very unfortunate as it cannot be applied to the more popular Excavator or the X-01 Power Armor. 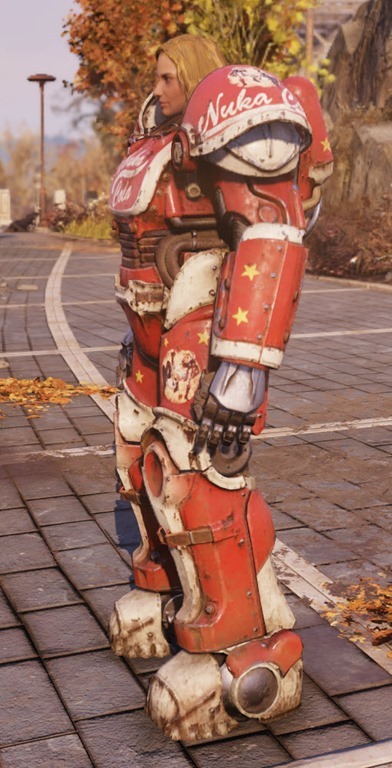 T-51B is one of the random Power Armors you will encounter in Fallout 76, along with T-45 (level 25, 35, 45) and T-60 (level 40, 50). 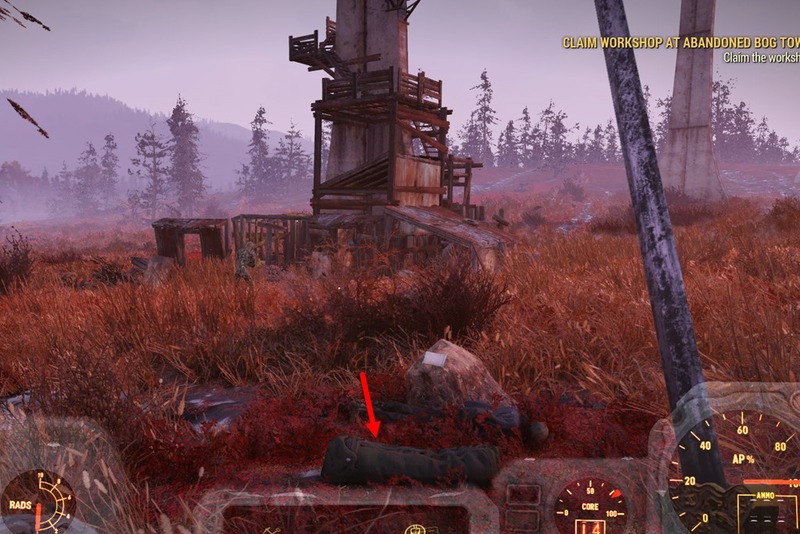 You may see it as a Level 30, 40 or 50 Power Armor. 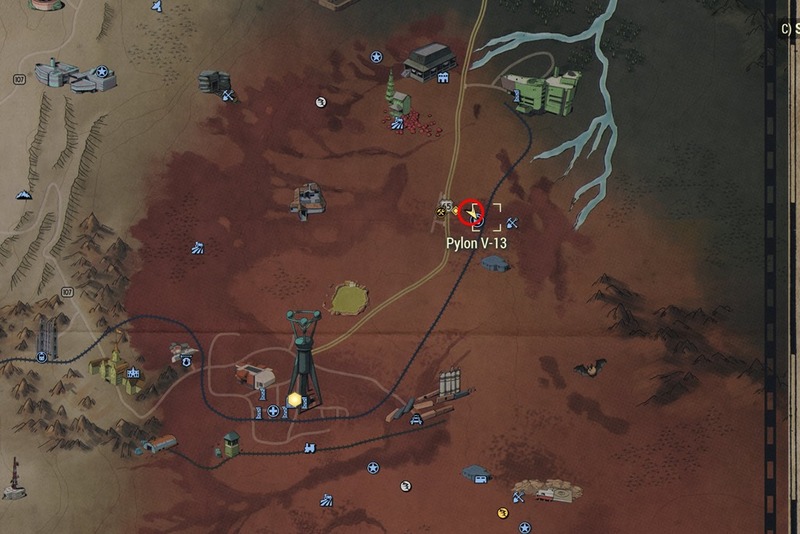 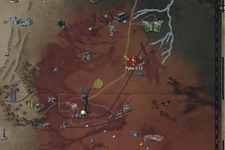 To get started, go to Pylon V-13 in Cranberry Bog. 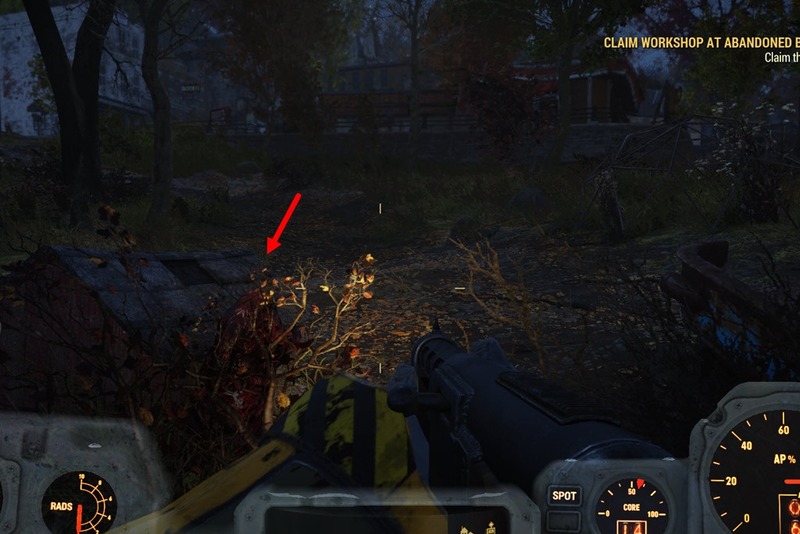 Just NW of it you will find a wooden stump with a note on it and a duffle bag nearby. Loot the Duffle Bag for Toolbox Key. 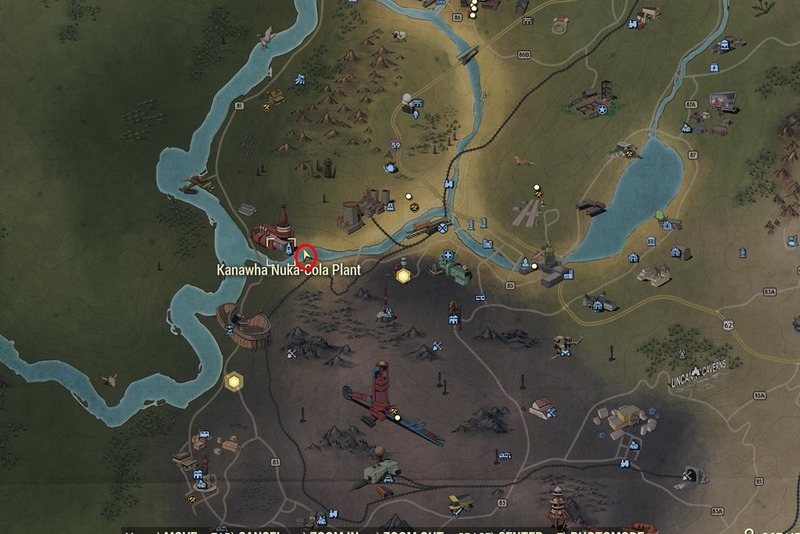 Now go to this area just east of Watoga and find this toolbox not far from the little river there. 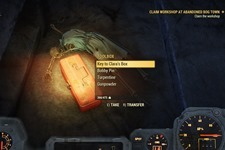 Open it with the previous Toolbox Key to get Key to Clara’s Box. 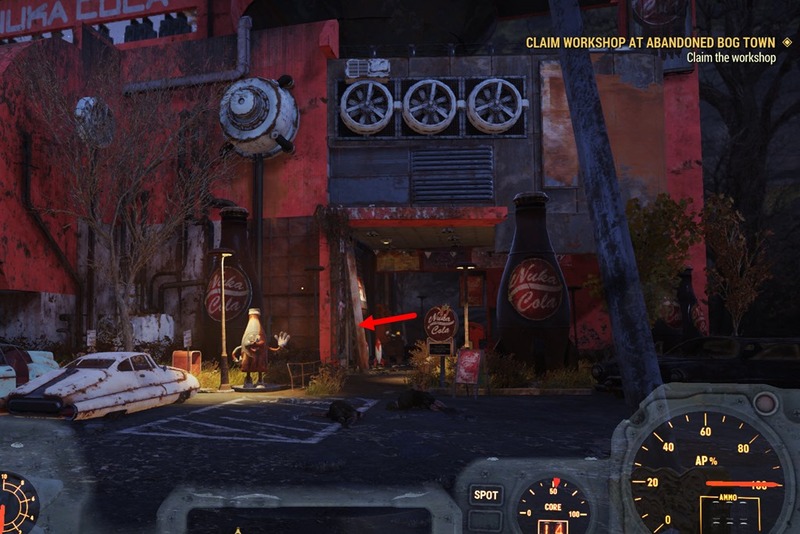 Head to Kanawha Nuka-Cola Plant, go through the entrance on the east side of the building. 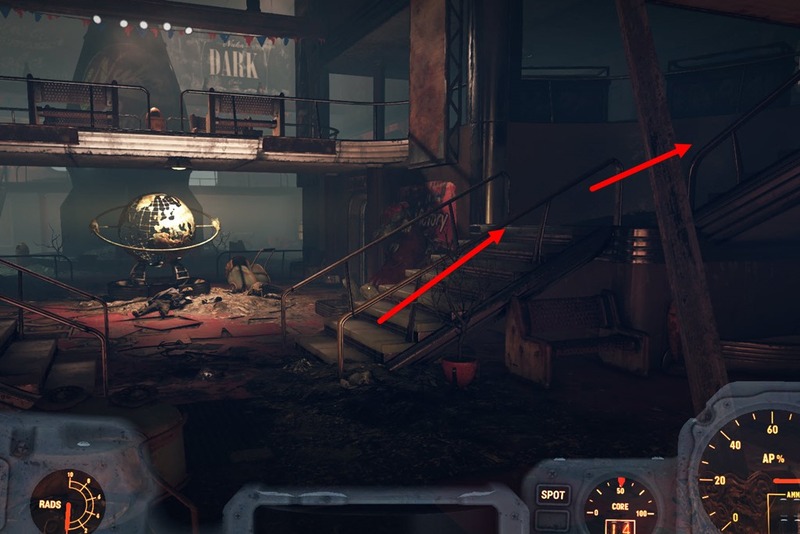 Once you are inside, go up the stairs on your right. 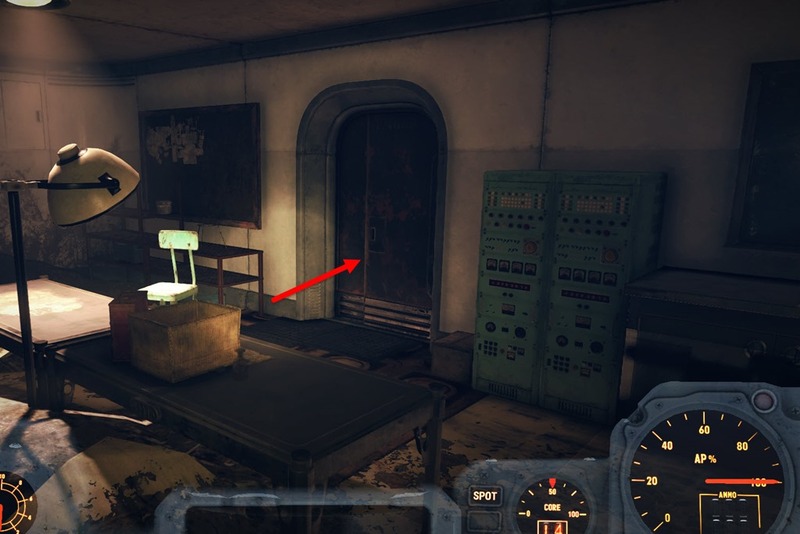 There will be a door at top of the stairs leading to a room. 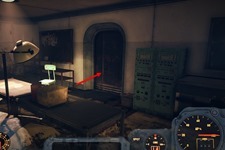 Inside the room will be a second door requiring lockpick level 1 to access. 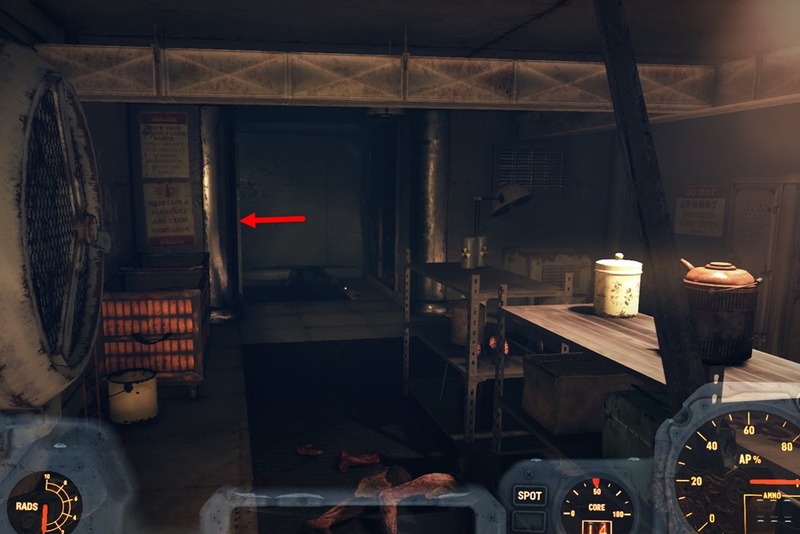 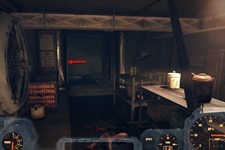 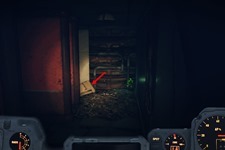 Go past that door, you will find another door inside leading you to the back area of the Nuka Cola testing. 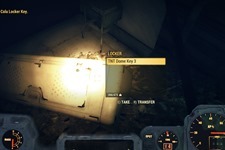 You will find a locker here requiring Nuke-Cola Locker Key to open that give you TNT Dome Key 3. 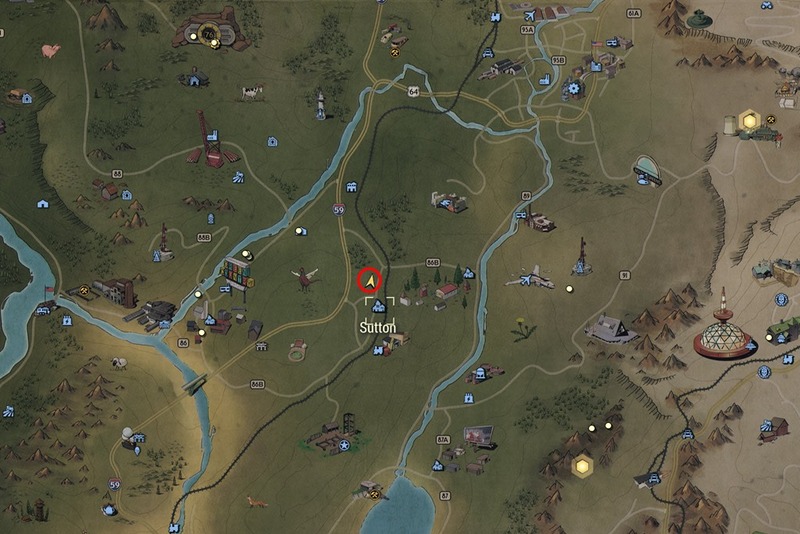 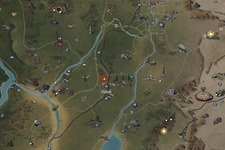 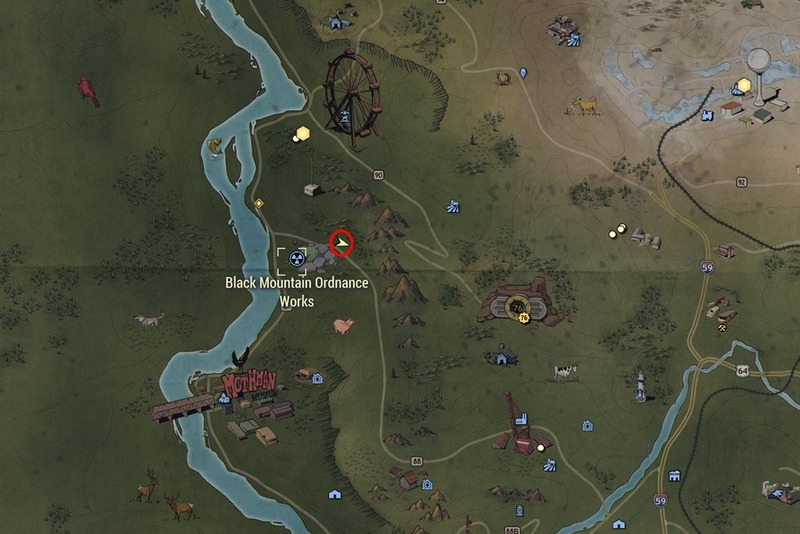 Go to the Black Mountain Ordnance Works and go to Bunker 3. Use the TNT Dome Key 3 to unlock it. 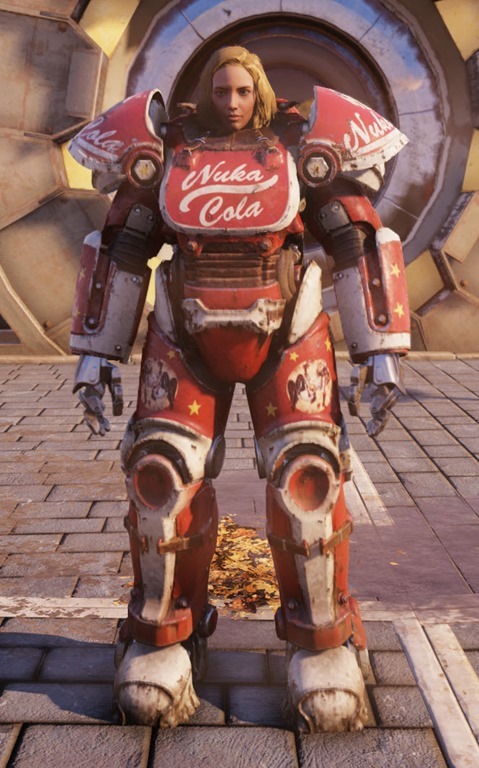 Inside you will find Nuka Cola themed clothing and the plans for T-51 Power Armor Nuke-Cola Paint. So I did this right now. 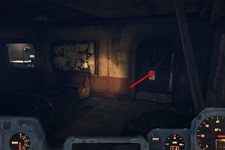 I opened the last door and there was nothing. Now the key doesn’t work anymore so I’ll try to get another tnt key. 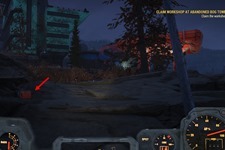 But this really helped, thank you! Someone may have came earlier and looted it. 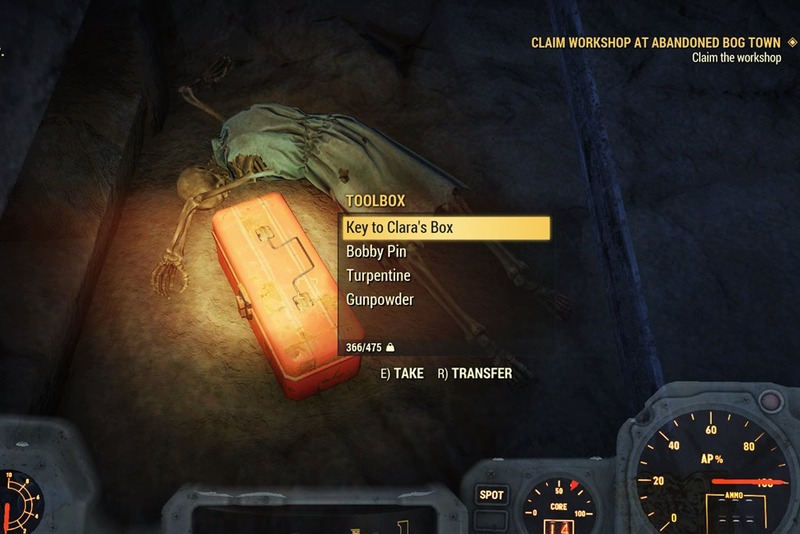 The key should still work. 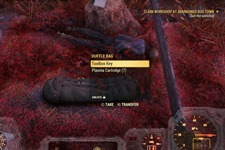 I have done it a couple times with the same key. 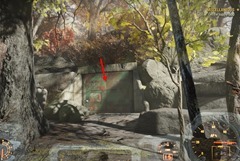 Make sure it is the door for vault 3 and not vault 2. 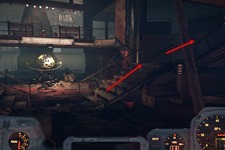 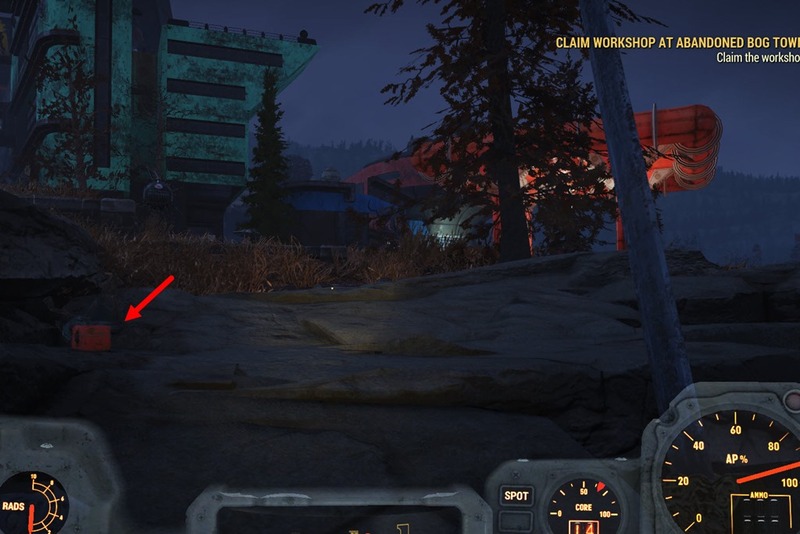 T-51b power armor pieces can initially be found at level 30, but they can also be found at higher levels as well. 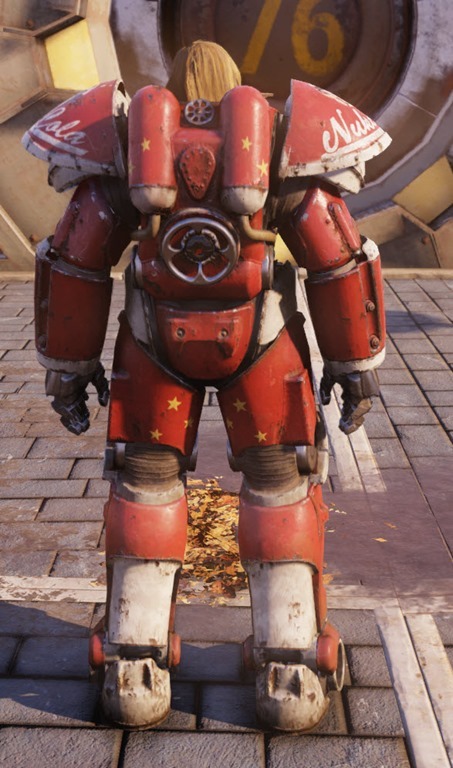 I have level 50 T-51b power armor. 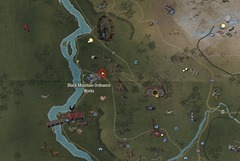 Ah good to know, thanks for the correction, will add it to the guide. 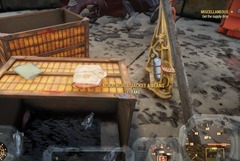 Does this stuff only spawn for you one time? 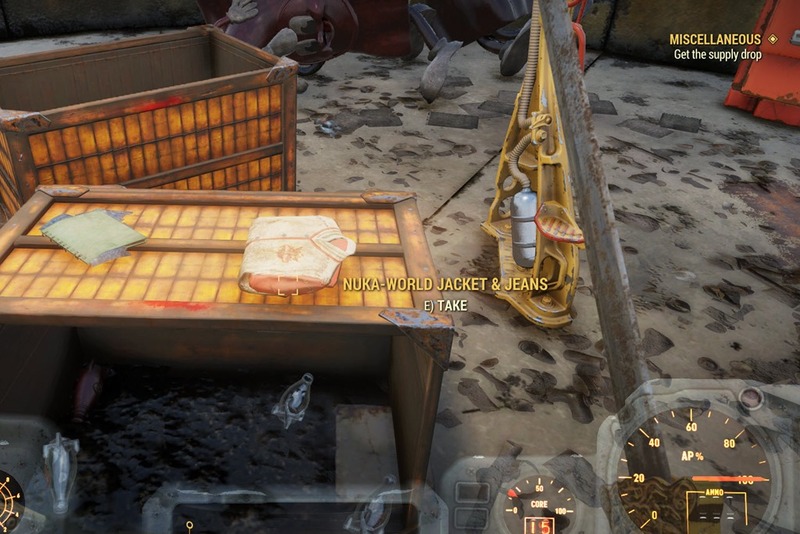 I’ve tried to go back on the following day to see if I could get the other jacket, but the dome is always empty now. 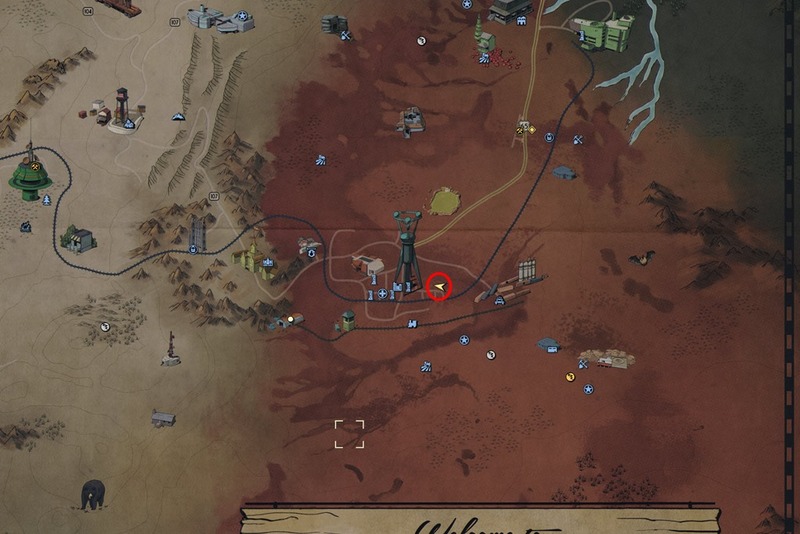 It spawns in other times as well, i went back a couple times and managed to finish all the outfits.